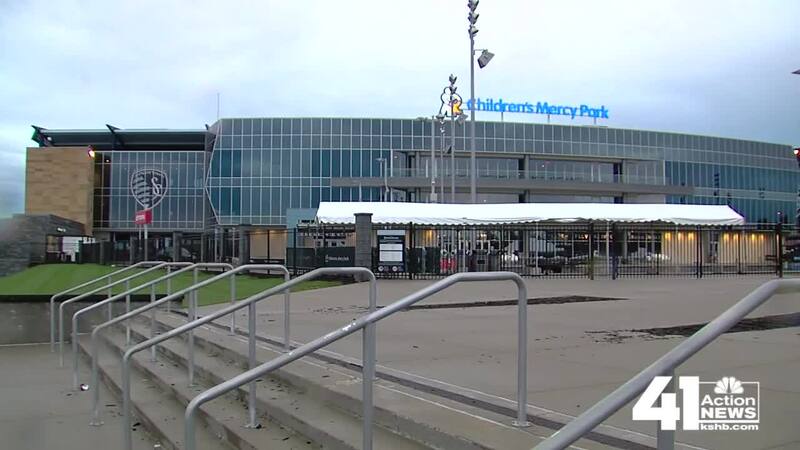 Organizers announced on Tuesday that Children’s Mercy Park will host two Gold Cup soccer matches next summer. KANSAS CITY, Mo. — With Kansas City in the running to possibly host part of the 2026 FIFA World Cup, organizers announced on Tuesday that Children’s Mercy Park will host a Gold Cup doubleheader next summer featuring the United States men’s national team. The Gold Cup, which features top teams from around the North American region, will be held from June 15 to July 7 next year. 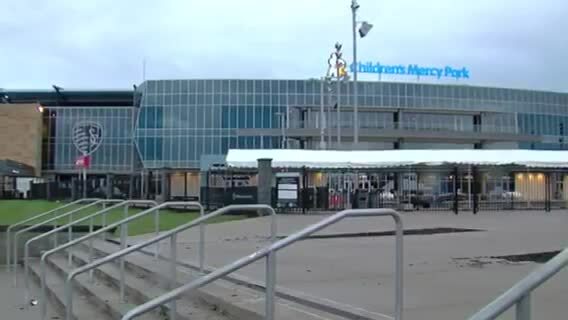 Children’s Mercy Park will host two games on June 26 as part of Group D play, featuring the United States and three other countries. Earlier this year, Arrowhead Stadium was announced as one of 23 finalist locations to possibly host games for the 2026 World Cup. While hosting duties aren’t expected to be handed out until 2020, Sporting KC's manager spoke exclusively to 41 Action News on Tuesday about what it means for the metro to be involved with high-level soccer competitions. “I think all of those things that we have here and all of those assets speak for themselves,” he said. Aside from having a strong soccer community and being the site of the new Pinnacle National Development Center, Vermes said hosting the Gold Cup next year will add to Kansas City’s resume. In total, up to 16 cities could be selected to host World Cup matches. Kansas City also hosted Gold Cup matches in 2011 and 2015. The U.S. men’s national team is undefeated when playing in Kansas City.